A section 38 development is a residential or retail development construction site which shall be adopted by the local authority on completion. A section 38 is a new building site and the legal term for the new road. Most section 38’s have street lighting proposed on them. Once a scheme is designed and installed, approximately 12 months later after the “maintenance period” the site will become adopted. 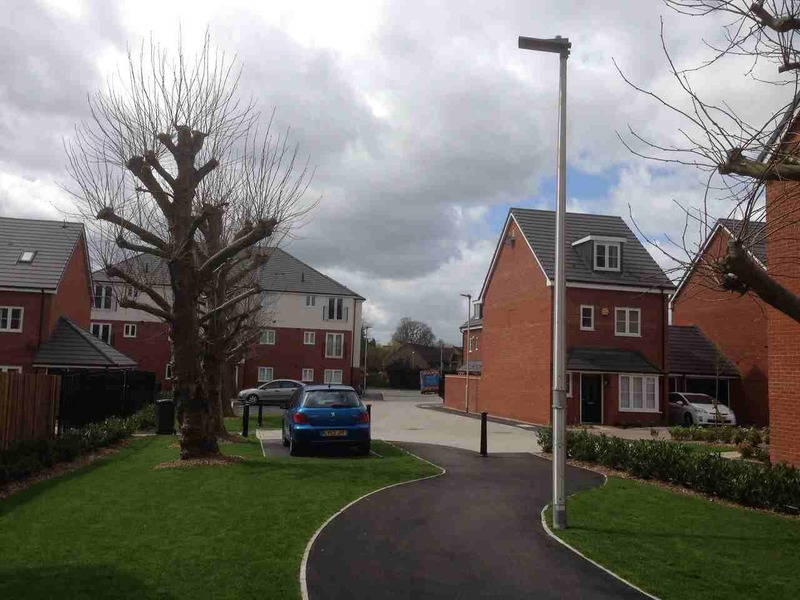 All new roadway lighting on a section 38 development shall be in accordance with BS 5489: 2013. 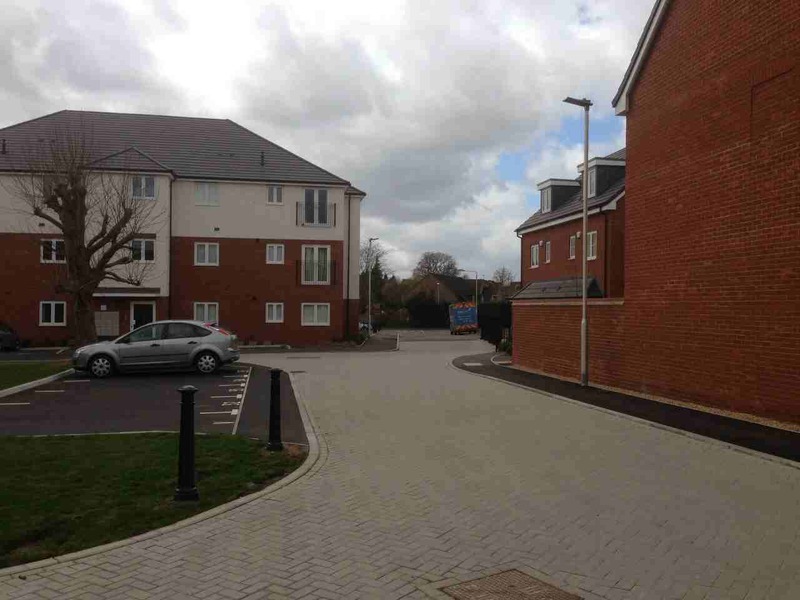 MMA Lighting Consultancy carry out section 38 lighting schemes around the UK and can also provide private cable network designs for such sites should this be a requirement by the local authority. Our section 38 lighting schemes are comprehensive from start to finish and include liaison with the local authority up until the design is approved, offering a one stop shop for customer satisfaction. We are able to offer an independent consultants service where we can evaluate different solutions or design schemes to an exact brief from the local authority. Over the last few months we are finding that LED lighting on section 38 lighting designs are becoming ever more popular as they offer a reduction in energy and maintenance costs. As an LED lighting consultant we also carry out section 278 designs on existing site accesses which also require alterations.